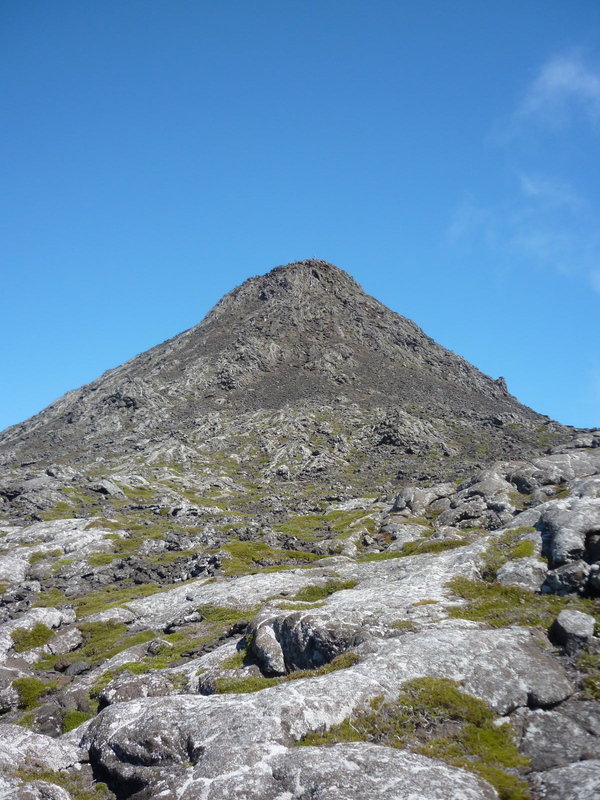 We are launching a long-term study to characterize the biodiversity at different elevations in several Azorean Islands. Our aim is to use the Azores as a model archipelago to answer the fundamental question of what generates and maintains the global spatial heterogeneity of diversity in islands and to be able to understand the dynamics of change across time. 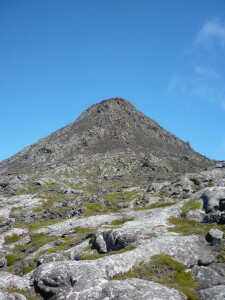 An extensive, standardized sampling protocol was applied in most of the remnant forest fragments of five Azorean Islands. Fieldwork followed BRYOLAT methodology for the collection of bryophytes, ferns and other vascular plant species. A modified version of the BALA protocol was used for arthropods. A total of 70 plots (10 m x 10 m) are already established in five islands (Flores, Pico, São Jorge, Terceira and São Miguel), all respecting an elevation step of 200 m, resulting in 24 stations examined in Pico, 12 in Terceira, 10 in Flores, 12 in São Miguel and 12 in São Jorge. The first results regarding the vascular plants inventory include 138 vascular species including taxa from Lycopodiophyta (N=2), Pteridophyta (N=27), Pinophyta (N=2) and Magnoliophyta (N=107). In this contribution we also present the main research question for the next six years within the 2020 Horizon. Gabriel, R., Coelho, M.M.C., Henriques, D.S.G., Borges, P.A.V. Elias, R.B., Kluge, J. & Ah-Peng, C. 2014. Long-term monitoring across elevational gradients to assess ecological hypothesis: a description of standardized sampling methods in oceanic islands and first results. Arquipelago. Life and Marine Sciences 31: 45-67. Ce contenu a été publié dans publications par , et marqué avec arthropods, bryophytes, elevational gradients, long term studies, vascular plants. Mettez-le en favori avec son permalien.